sometimes it's just the little things . 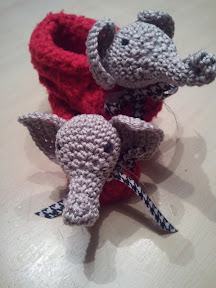 . . . .
How CUTE will these little slippers be for your favorite BAMA baby! They just made me smile while I was knitting . . .
Hope you have a great weekend .... Counting your blessings, naming them one by one! These are awesome! 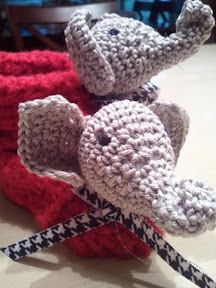 I love them, and I've been looking for some Bamako knits for the baby (well, the toddler). Are these your own design?